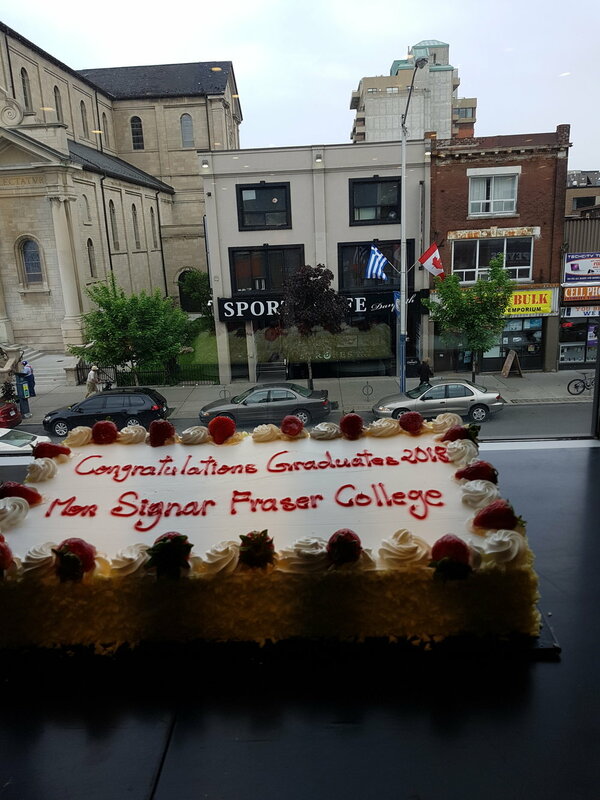 On June 1, 2018 students from Midland Campus celebrated with our other Fraser Campuses who are also graduating. 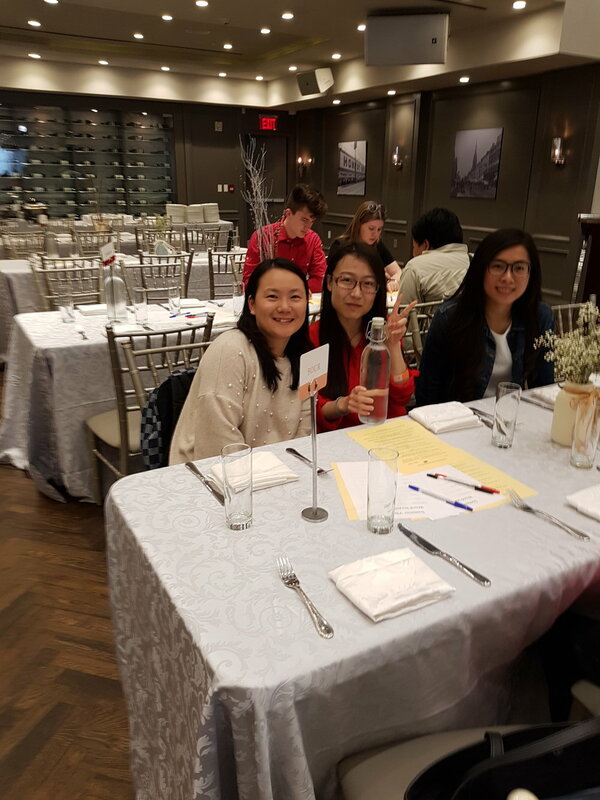 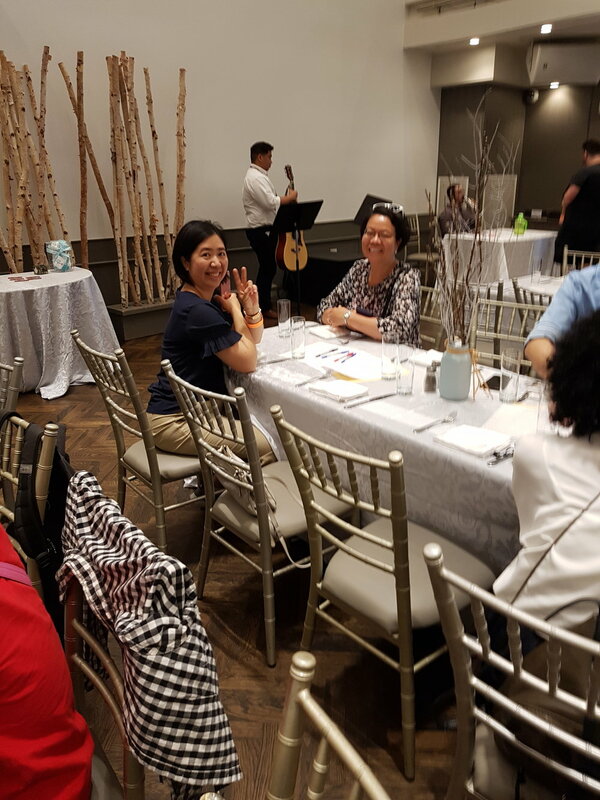 We met at the Forth Restaurant and had a wonderful time eating, playing games and dancing. 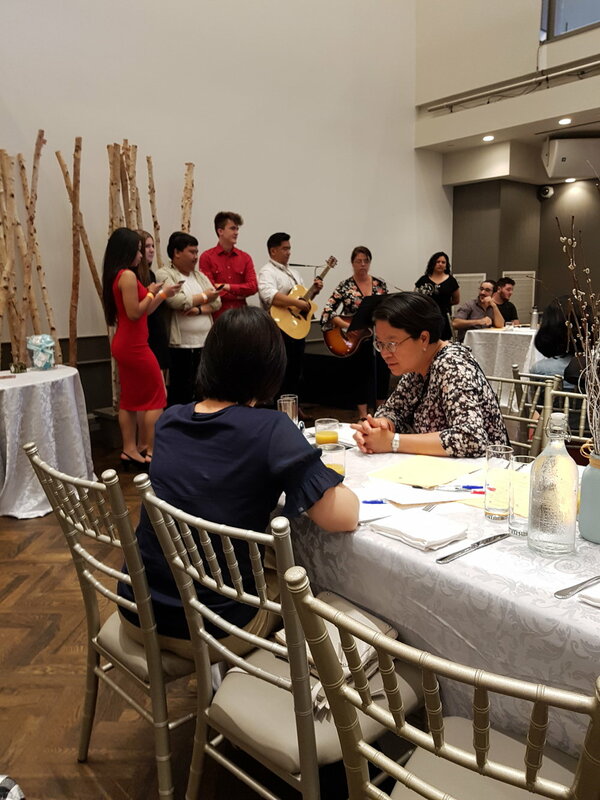 What a great way to celebrate with each other before our graduation day on June 28, 2018.